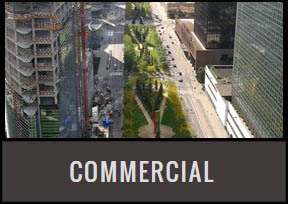 East Side can show you how to better regulate temperature throughout your commercial office building and save on heating and cooling costs with window tinting. We can also help with the safety and security of your business and reduce the risk of damage from broken glass. East Side can show you the many benefits of home window tinting including, energy savings, safety and security and privacy. Plus with our energy saving window film, you can cut heating and cooling costs for your home. 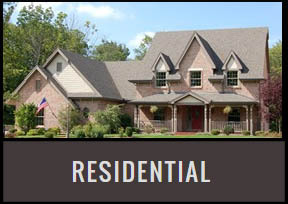 Contact us to learn more about our residential window tinting services. Today's privacy window tinting is not limited to just dark window film. We offer hundreds of patterns to choose from including stained glass, dusted films, frosted films and other decorative glass films. 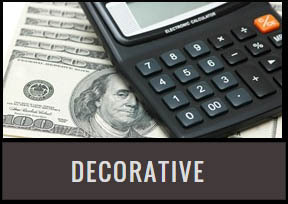 Contact us to see our full list of decorative films available. 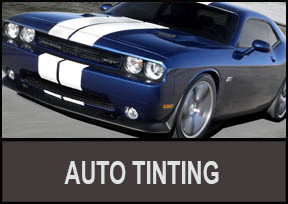 East Side automotive window tinting services keeps your car cooler, add privacy and help increases gas mileage in hot weather by reducing the amount of AC you need to cool your car. It also helps protect your interior from fading prematurely. 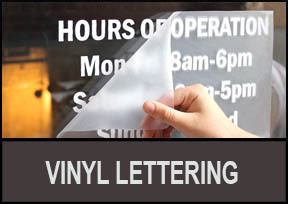 Our vinyl lettering services are great for signs, store front windows, doors and glass. We also offer vehicle lettering services that have been proven to get millions of impressions a year. Vehicle wraps coming soon! 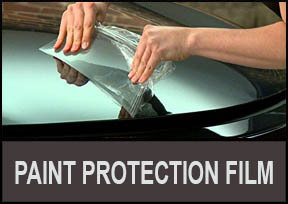 Paint protection films are an incredible product that helps protect your car, truck or van from dings and scratches caused by rocks and other road debris. These films come in clear, color and even printed graphics.